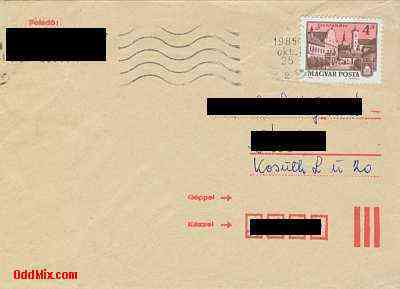 This 1985 stamped mailed stamped standard envelope survived the postal traffic. This envelope has a nice, clear full cancellation mark and it is a good item to have for serious collections. Own a piece of history. First come first serve, only one envelope available!